With the introduction of Status, WhatsApp is improving very much all features about photo editing. 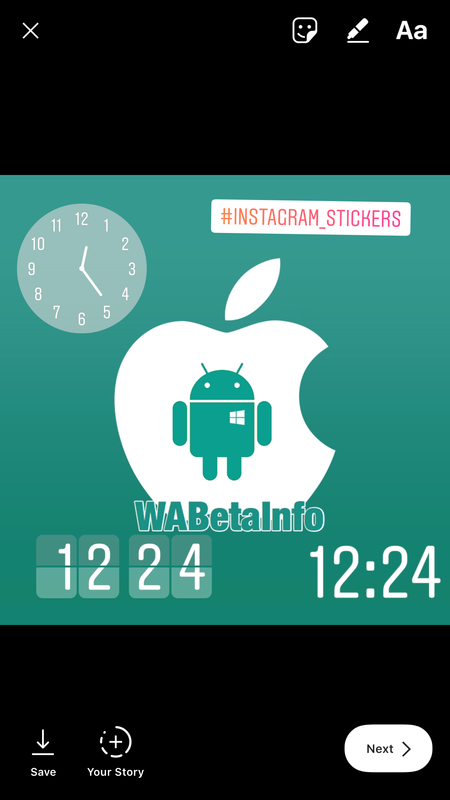 We already saw the Filters feature, recently added in iOS and Android (also if it’s still hidden for Android..), and thanks to the 2.17.50 update, we can discover that WhatsApp will support new Stickers. 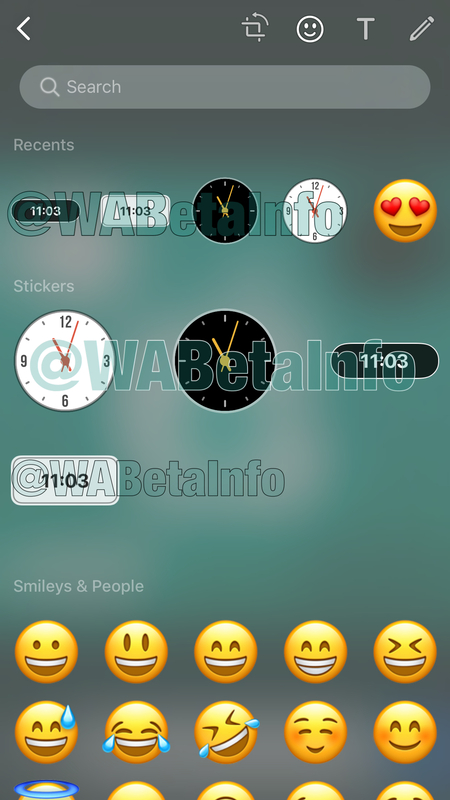 Before, it was possible to insert on photos only texts and emojis on iOS, but WhatsApp is working to allow you to insert Stickers. Also if WhatsApp added these Stickers to improve the Status feature, you will be also able to apply them on Images, Videos and GIFs, sent to chats and groups. Probably WhatsApp will add many other stickers later, for example a location Sticker. Note that this Stickers feature is disabled by default and it will be enabled in next releases (not remotely). Let us know on Twitter if you like this feature! • Detailed changelog for new iOS update 2.17.50.